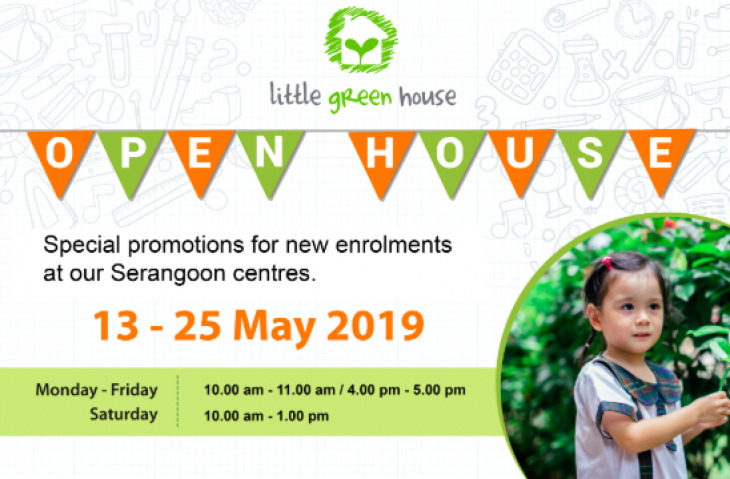 Special promotions for new enrolments at our Serangoon centres. * This exclusive offer is only valid during Open House May 2019 period! RSVP Now! Don’t Miss This Opportunity To Tour Our Centre! Register for the Open House visit! Alternatively, Call Us @ +65 6653 7146. 13 May - 25 May, See the website for the opening hours.